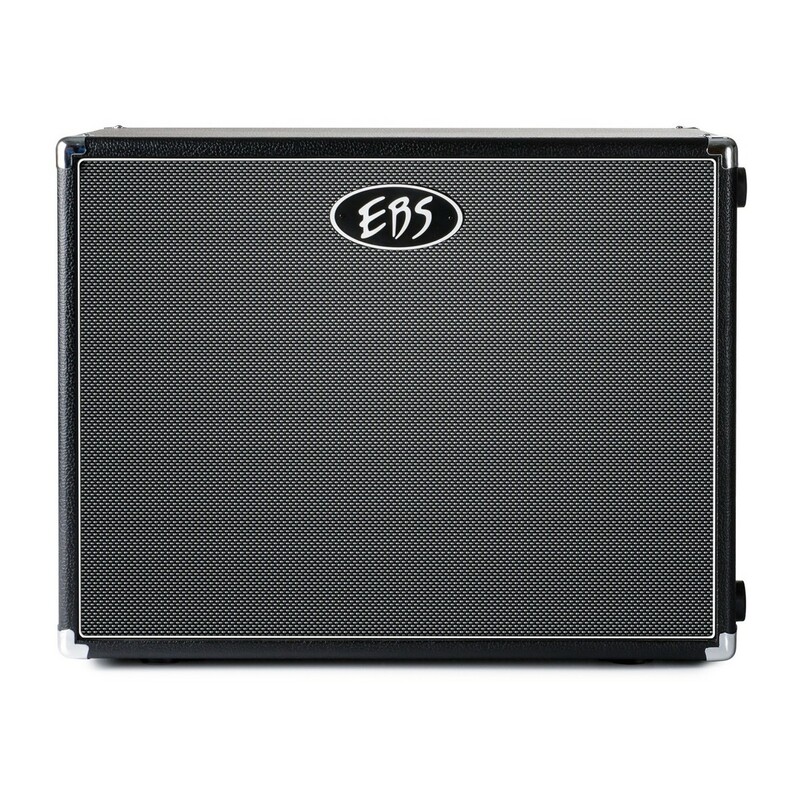 The EBS ClassicLine 210 Bass Speaker Cabinet is the perfect choice for studio use and small gigs. Equipped with two 10" speakers and 2" tweeter, the ClassicLine 210 delivers a powerful projection with a great EBS bass sound. Its vintage styling will suit any rig, and its roadworthy design means it can withstand regular use. In addition, players can also benefit from the rubber feet on the bottom and on one of the long sides, which makes it possible to turn the cabinet 90 degrees to suit their requirements. The ClassicLine cabinets have a warm and round sound which adds a pleasing vintage tone to your setup. 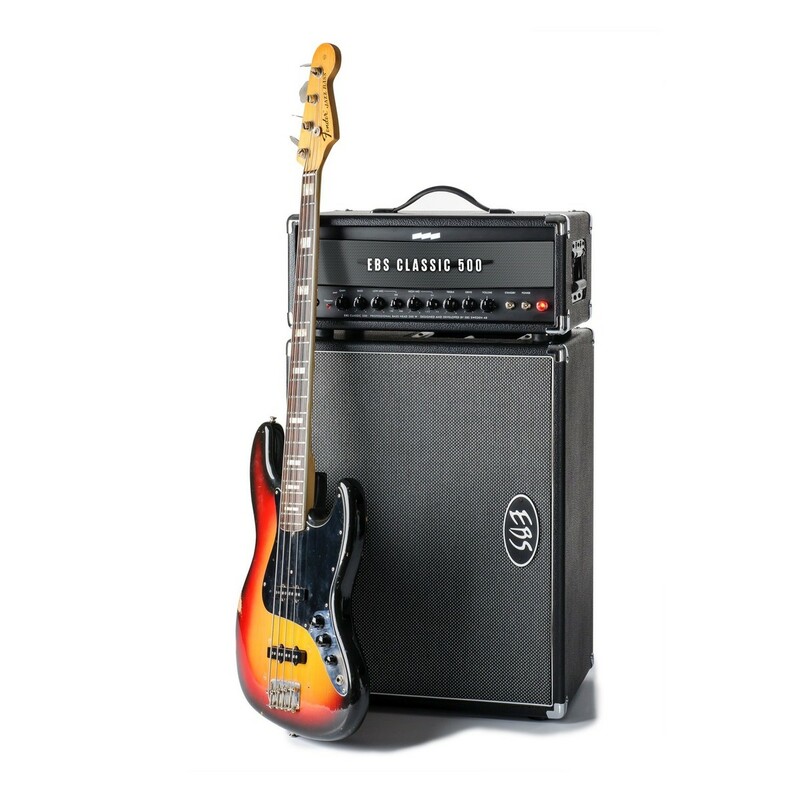 This 210 is the middle size cabinet in the ClassicLine series and offers ultra cool styling with a big sound. 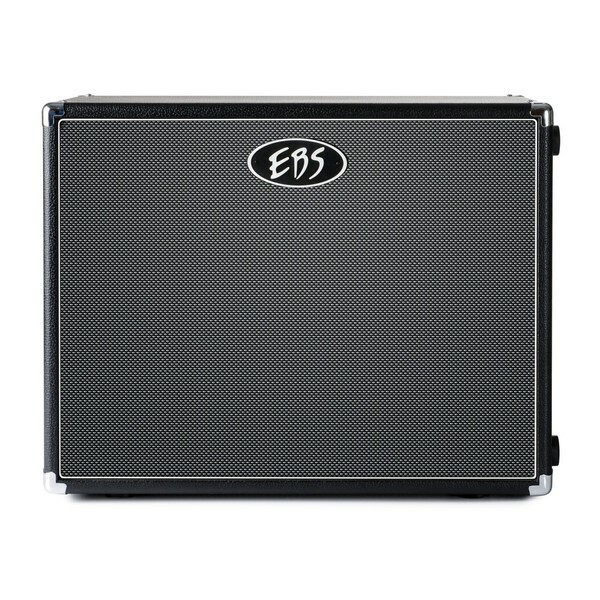 Match with any compact bass head and you have a great portable bass rig at a great price. A built-in 2" Tweeter is also included for a full range sound. 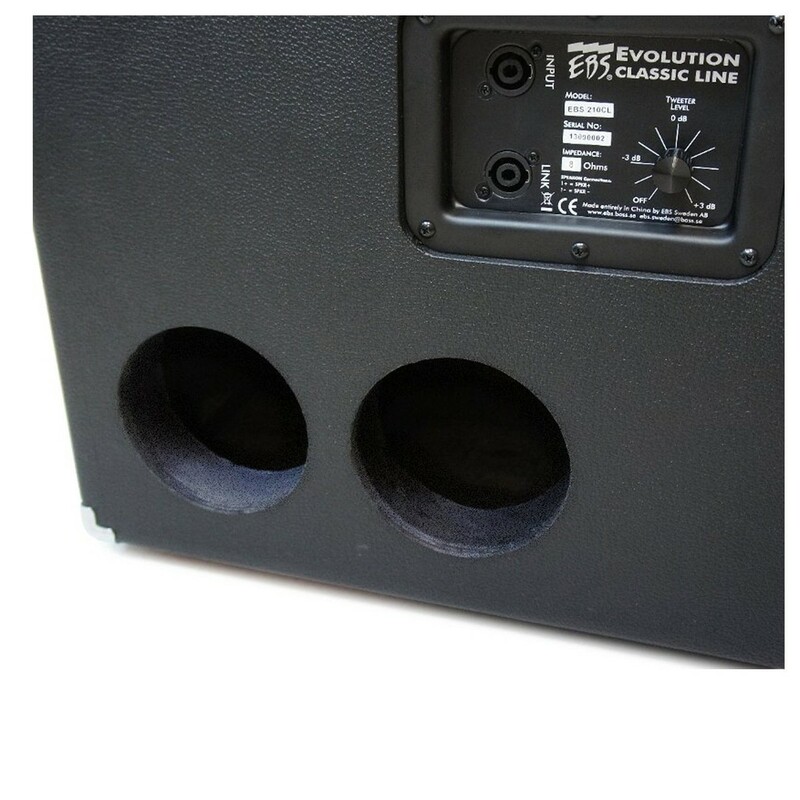 The EBS ClassicLine 210 is the first EBS cabinet with a bass reflex port on the back, helping to prevent the front cloth from rattling on high volumes. Made from multi-laminated plywood covered with vinyl, the ClassicLine 210 offers a vintage look that any bassist will love. A cloth front grill is also included, along with reinforced metal corners for added protection. Rubber feet on the bottom and on one of the long sides, makes it possible to turn the cabinet 90 degrees to suit your requirements. Height: 49 cm / 19"
Depth: 34 cm / 13"